Your success starts with our talent. We are obsessed with finding the brightest minds who are not afraid to dream big. We are a first-class team, but we are also a team that values cooperation, respect, and collaboration. If you share these values and have the tenacity and passion to redefine businesses, then send in your CV. We look forward to meeting you. 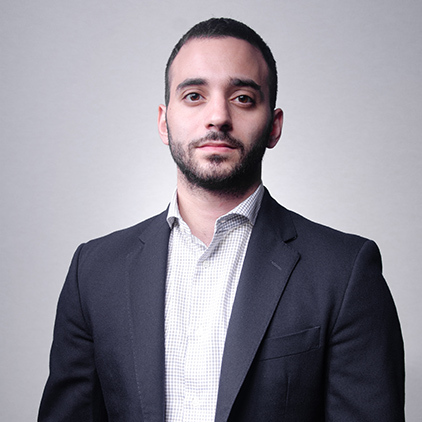 After completing his training in M&A at Skadden Arps, Anastasios founded Integrated Management Systems in 2016 and played a key strategic role in positioning the company as one of the leading Digital Transformation Agencies in Hong Kong. Combining his experience in M&A and Tech, Anastasios founded IMS Digital Ventures, the innovation, incubation and investment arm of IMS and Hong Kong’s first corporate venturing firm that launches and invests in disruptive businesses with Asia’s largest corporations. Justin joined IMS as a Senior Executive in 2018. He brings with him a profound understanding of business needs as well as deep knowledge of financial markets and real estate. He advises clients on both incubation strategies and capital raising. Prior to joining IMS, Justin spent over 15 years in the banking industry, notably at Credit Suisse, Nomura and Daiwa Securities. He holds a degree in economics from London School of Economics. Patrick joined IMS as a Senior Executive in 2018 after serving as Executive Vice President at Beiersdorf. He plays a key advisory role in developing client strategies in FMCG. 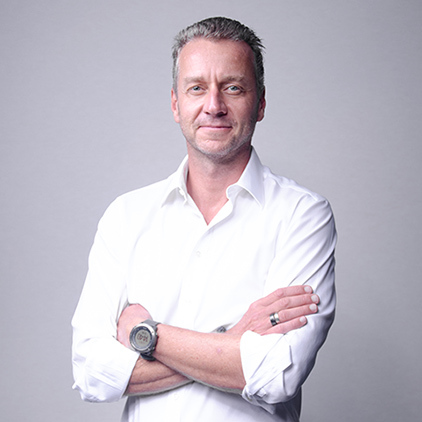 Prior to joining IMS, Patrick also spent almost 25 years working at Henkel, gaining expertise in both the European and China markets before taking up role as President of the Henkel Group in Asia Pacific. Rose joined IMS as Senior Executive in 2018. She brings with her extensive experience in raising capital for listed and private companies. Her notable experience includes over 15 years in the banking industry, including at Nomura and Jefferies. Rose graduated from University of Colorado Boulder. Manuela leads the Marketing division at IMS, advising clients on branding and market positioning in both Europe and Asia. 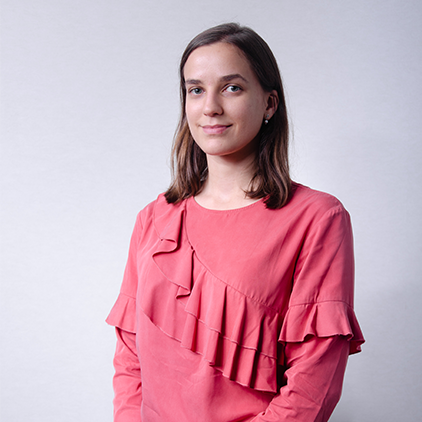 Prior to joining IMS DV, Manuela worked in financial regulation and compliance. Past experiences include representing France in roundtable discussions in Brussels for the European Venture Capital Fund (EuVECA) Regulation and working with industry actors such as the OECD and the World Gold Council to lobby for how gold is categorized by the European Banking Authority for LCR and NSFR under the Basel frameworks. She obtained her LL.B (Hons) at UCL before graduating from Sciences-Po, Paris, with a Master's in Financial Regulation. Henry was amongst the founding members of IMS and leads the Business Inteligence and RPA division. He holds an MBA in Quantitative Methods from City University of Hong Kong. As a seasoned strategist, leader and entrepreneur. He brings to IMS an exceptional technical background and is also fully responsible for the operation of the project management team. Prior to joining IMS, Alfred worked for global leaders such as IBM, Microsoft, Canon & Epsom before successfully founding his own digital company. He holds a Mathematics degree from Queen Mary, University of London. 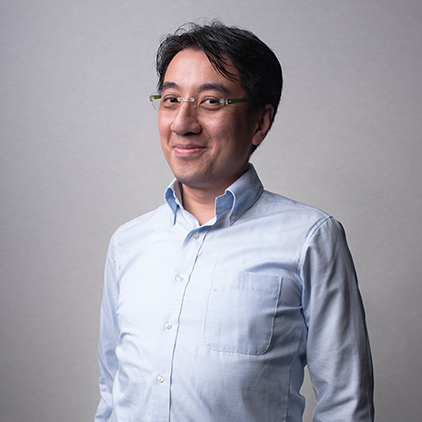 Ippei joined IMS in 2018. 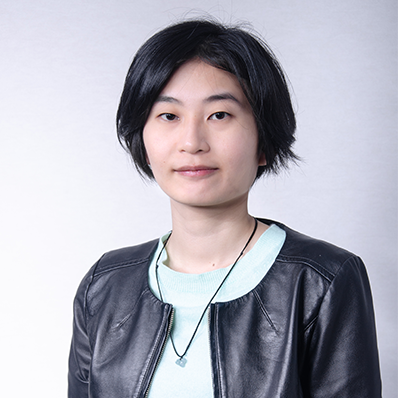 Prior to Joining IMS, Ippei worked in technology consulting for several years. He holds a Space Engineering Masters’ Degree and a Management Degree from HEC Paris. 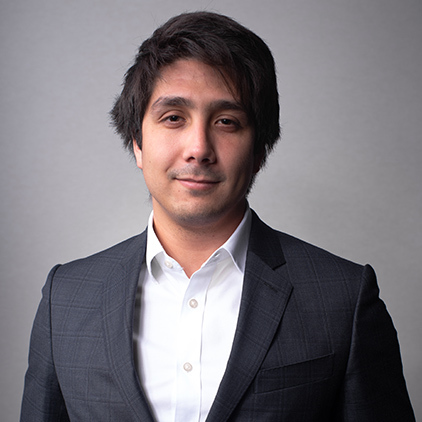 George is a Member of IMS’s Digital Ventures division and is a Senior Digital Consultant at IMS. 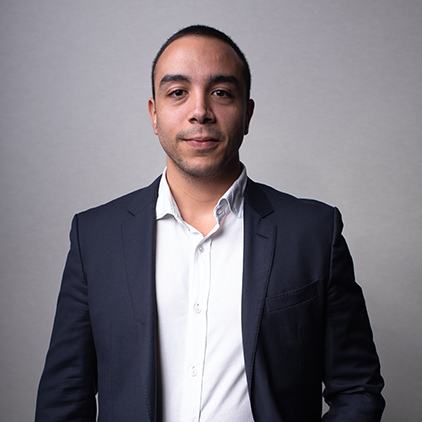 Prior to Joining IMS DV, George worked in the commodities trading sector at Louis Dreyfus Company. He holds an Engineering degree from ESIEE Paris. 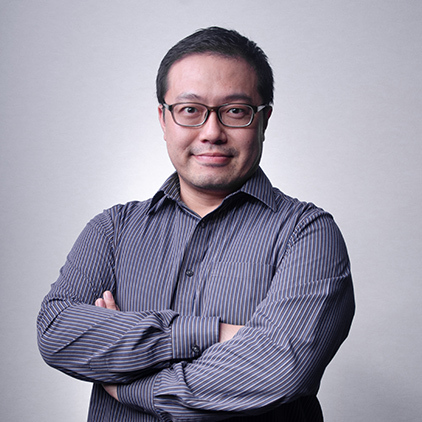 Lonny Li joined IMS to lead the China Growth Marketing Team in Guangzhou. She brings with her proven experience in growth marketing, social media, SEO copywriting and data analysis and has over 10 years’ experience in digital marketing and project management. Prior to joining IMS, Lonny worked at Sands China and holds a Double BSc in English (Culture and Media) and Accounting from Guangdong University of Foreign Studies. 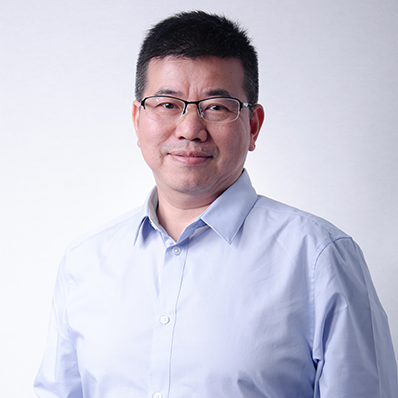 Barry Yu joined IMS as a senior project manager in 2019. He has extensive experience, of over 20 years, in managing tech and artificial inteligence projects. 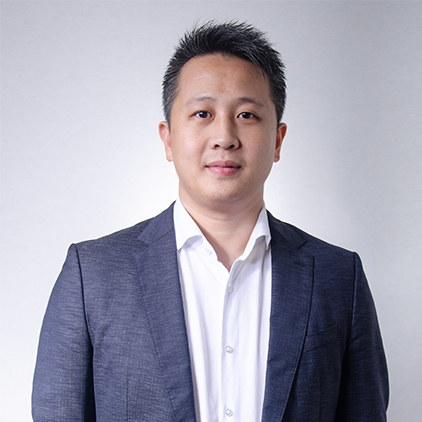 Prior to joining IMS he led Sentient Technologies’ IT operations in Asia and actively participated in completing a Round C funding of USD 103Mln. Barry also managed large teams in APAC as a Senior Manager at Magic4/Openwave and Purple Labs/Myriad Group. 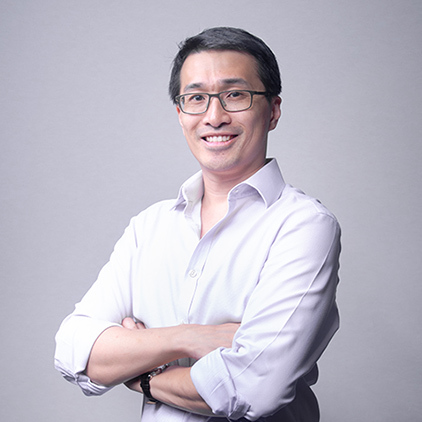 He holds a Computer Science degree from The Hong Kong Polytechnic University and a BSc (Hons) in Computing and Information systems from the University of Ulster, UK. 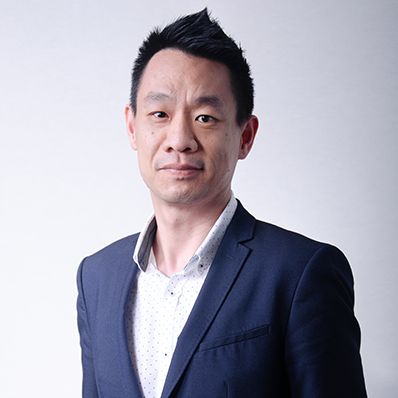 Kenny Cheng joined IMS as a senior project manager in 2019 and has a proven track record of over 15 years in managing software development projects. 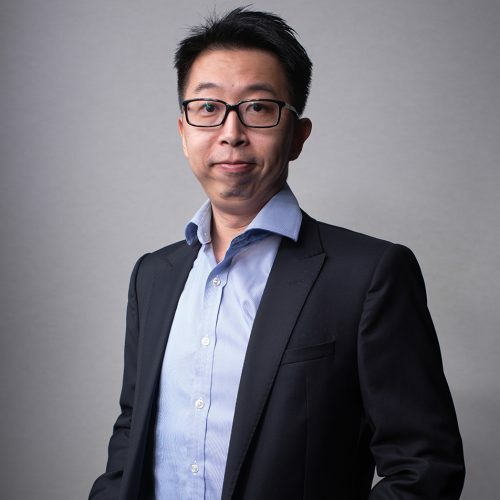 Prior to joining IMS, Kenny worked at the U.S Department of Agriculture and Hutchison Whampoa as an IT project manager and developed software for Global Trade Technologies and Optimus Corporation. He holds a BSc in Management & Information Systems from George Mason University. Gordon joined IMS as a senior project manager in 2018. He has extensive experience, of over 10 years, in leading IT projects. Prior to joining IMS he successfully led the deployment of global Business Applications projects for TNT Express Worldwide, China and Hong Kong. Gordon also has a proven track record in pre-Sales support and managed large customer support teams providing reliable support to thousands of clients. He holds an MBA and a BA in Computing and Information systems from The Hong Kong Polytechnic University.